After 50 minutes, a jeep picks us up at the airport, us being me and a couple who have come back to visit the Makanyane Safari Lodge for perhaps the 8th or 9th time. 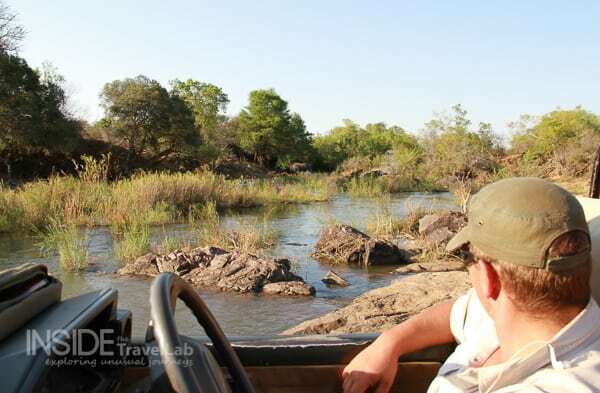 We bounce off through the dust, dipping into a river and passing giraffe and impala as though they were pelicans and zebra crossings on a high street at home. 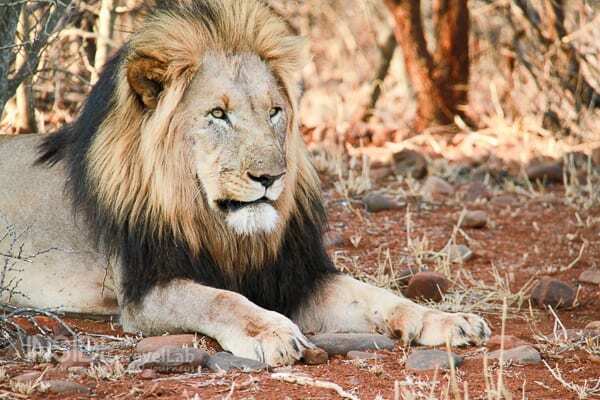 Game reserves are a different experience to the untamed plains like the Serengeti. 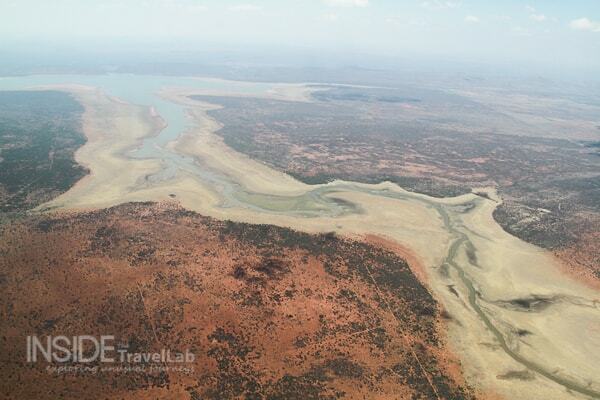 Madikwe has fences (though you rarely see them) surrounding the 1, 800 hectares of private ground. 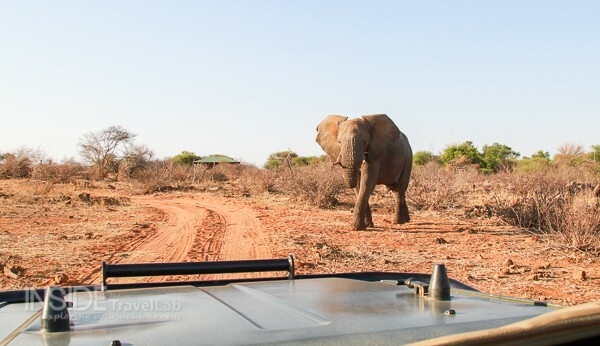 Madikwe’s the second largest reserve in South Africa and it represents the end result of the inspiringly named Operation Phoenix, when over 10 000 animals were translocated into the reserve. You could be mistaken for thinking that sounds like driving through a giant zoo but not only do the roads feel wilder than that but the issues underpinning the operation are more complex as well. Phoenix came about as the result of a collaboration between the North West Parks and Tourism Board, the private sector and local communities. But, let’s face it. Most visitors aren’t here for a lesson in social and environmental strategy and planning. They’re here for the wildlife – and to relax. 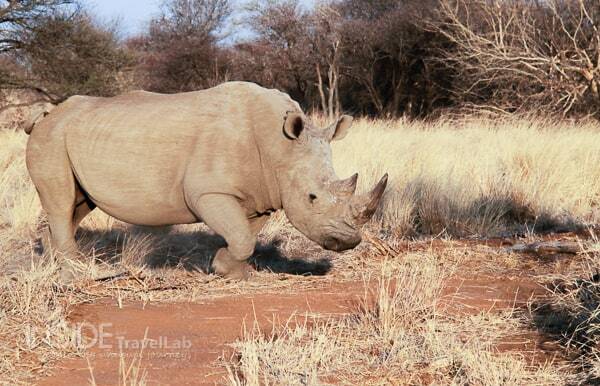 And Madikwe provides plenty of both. And what’s even better: it’s a malaria free zone. 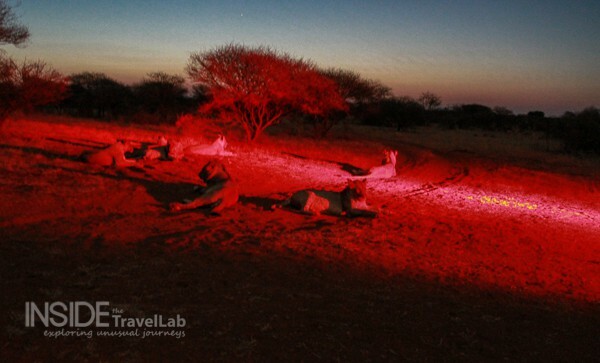 Most guests stay for around 3 to 4 nights, heading out on safari at dawn and then again at dusk. In between is a time for reading, dozing, relaxing in the small spa or pounding the rubber in the small air conditioned gym. Despite so many facilities, with only 8 suites there’s a distinctive homely feel. The couple I arrive with are not the only ones who make this place their bolt hole and return time and time again. Not only do they know the staff, but they and everyone else here makes quite the effort to get to know the lone stranger who spends so much time taking pictures and tapping into her phone. But as sumptuous as the rooms (and even the wine cellar) are, it’s the game that everyone’s here for (topped off with small group numbers, a vehicle with padded seats and both alcoholic and non-alcoholic sundowners.) 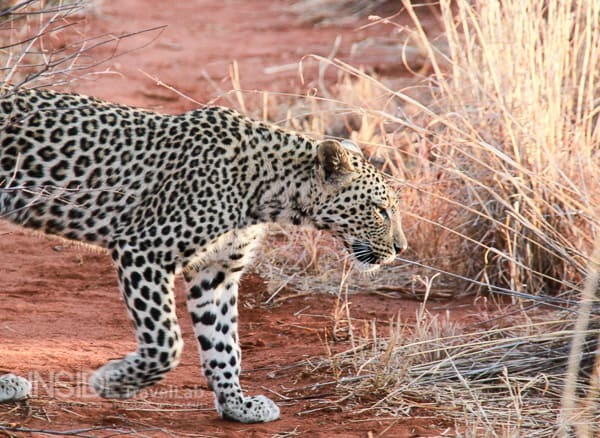 Between the crackling whispers of the dry leaves on trees, I hear talk of leopards, lions, elephants and rhinos. Even a rare African wild dog, whose name in local Tswana turns out to be Makanyane. I’ll leave you with a taster of what I saw here...stay in touch to see more over the next few months. 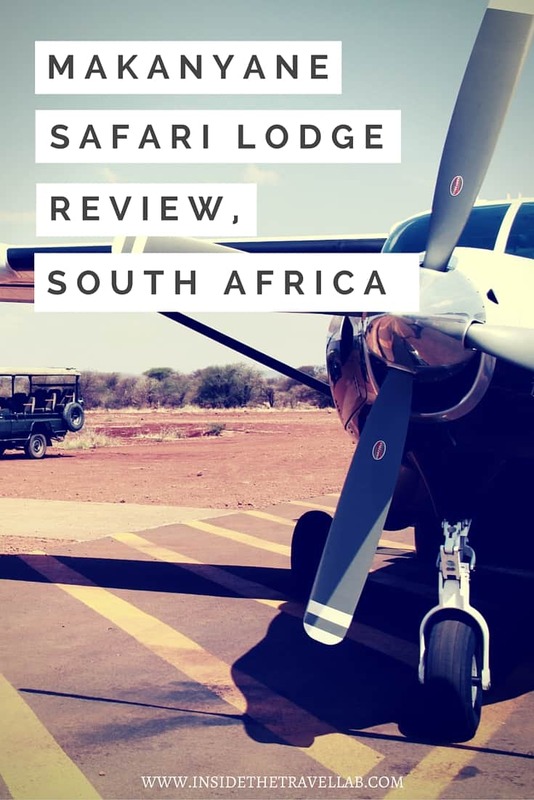 Disclosure – I stayed as a guest of the Makanyane Safari Lodge for review purposes although as ever, as always, I kept the right to write whatever I liked about it. I absolutely loved the place but that isn’t always the case. You can check out my other reviews here. I travelled to South Africa on this occasion as a guest of Go To South Africa and South African Airways. Again, writing whatever I like. Read more about South Africa. What a fantastic review. 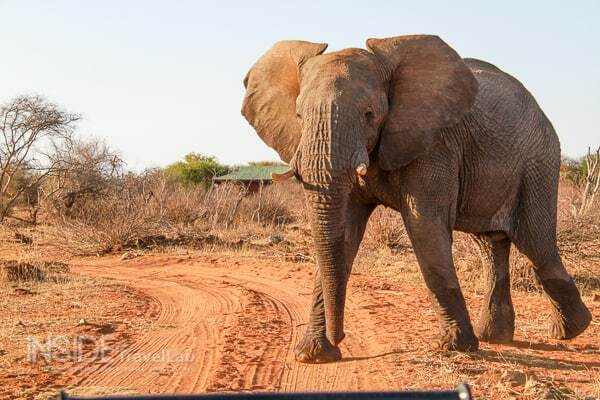 I have stayed at Makanyane myself, and cannot fault it at all in terms of accommodation, food, service and above all, the excellent rangers who took us out on wonderful game drives. 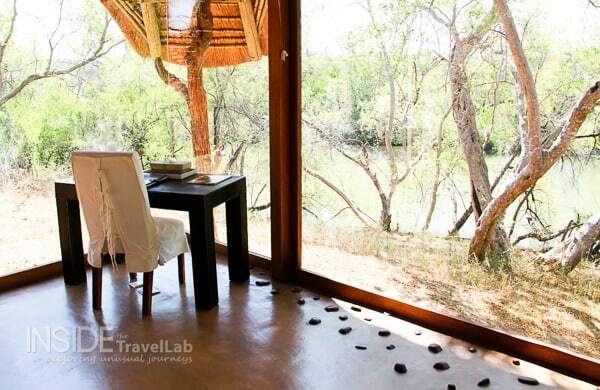 We stayed at makanyane in December 2013 with our three kids aged 7, 12 and 15. We all enjoyed it thoroughly. A family trip never to forget. 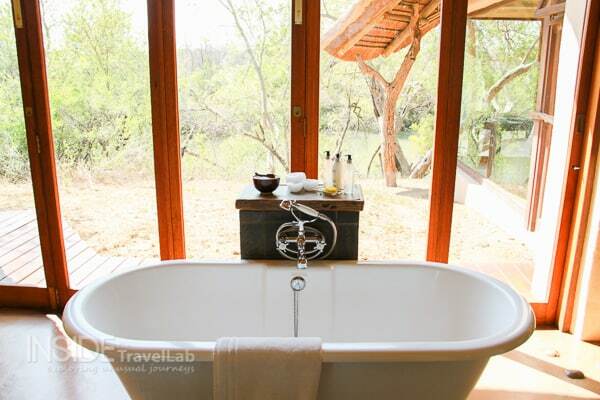 Oh yes, in between safari’s there is a gym or a swimming pool to relax. So our kids never got bored. Great article. 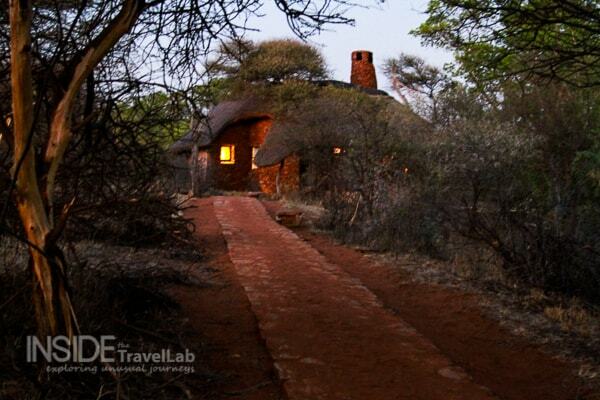 Madikwe is one of the best places (relatively) close to Johannnesburg for great Big 5 viewing. Yes – “close” changes depends on where in the world you are! Growing up in the UK, more than an hour’s drive seems a long way…In places like South Africa, the US, China, Russia etc that’s practically next door!